Industrial Chemical Cleaner can provide you with the ideal ULV cold fogger machine for your specific application. 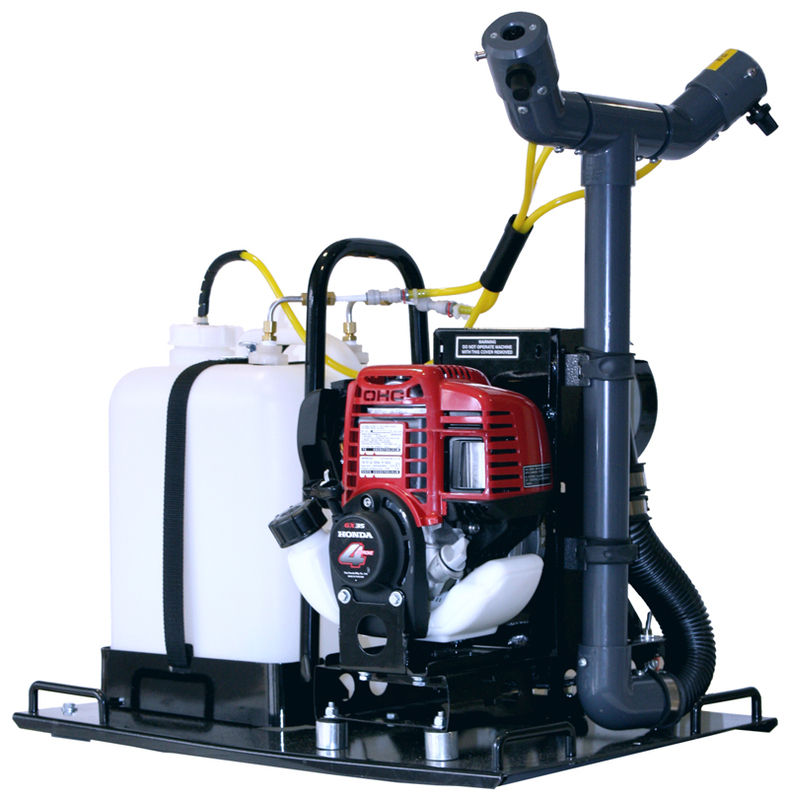 We are confident that we can help you find the right ULV fogger, whether you need a machine for delivering insecticides, deodorizers, disinfectants or germicides. If you need help sifting through our large inventory of cold foggers, please feel free to contact us if you need more information or have any questions. Engineered and designed solely for controlling mosquitoes and other potentially hazardous flying insects, the Anileator™ is extremely effective at battling the mosquitoes that carry the West Nile Virus around the farm as well as your home when used with EPA-approved insecticides and pesticides. Mister III™ has the capability to dispense insecticides, fungicides, disinfectants and germicides as emulsifiable concentrates, wettable powders, liquids or flowables in a wide range of applications including warehouses, greenhouses, poultry and swine houses, food processing plants and other commercial, industrial and residential uses. Now, at last - automatic flow control without any wire connections to the vehicle! The Radar Syncroflow is Dyna-Fog'S most popular truck mount accessory. 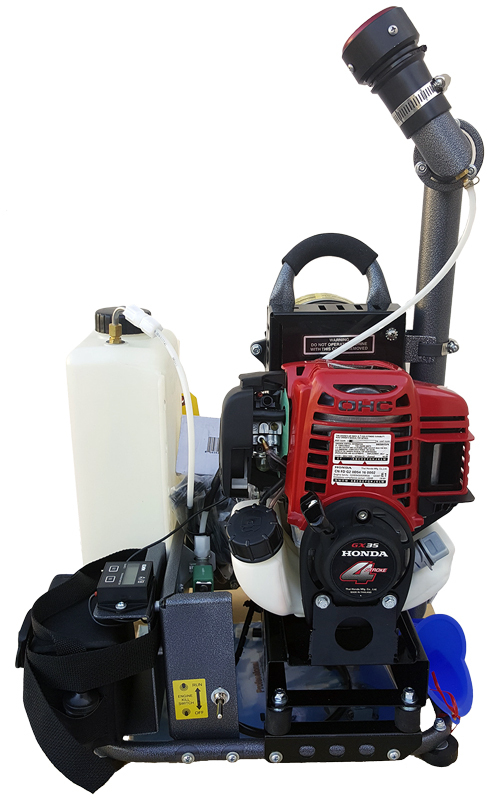 Originally designed to replace the pumping system on the obsolete LECO Model 1600, this pump retrofit kit allows the FMI Pump to be adapted to machines with 12-Volt DC systems. Originally designed to replace the pumping system on the obsolete LECO Model 1600, this pump kit allows the Dyna-Fog Gear Pump to be used for machines with 12-Volt DC systems. Curtis Dyna-Fog has partnered with the GPS leader to provide our customers the Dyna-Trax™, the most affordable, highest performing GPS system currently available on the market. 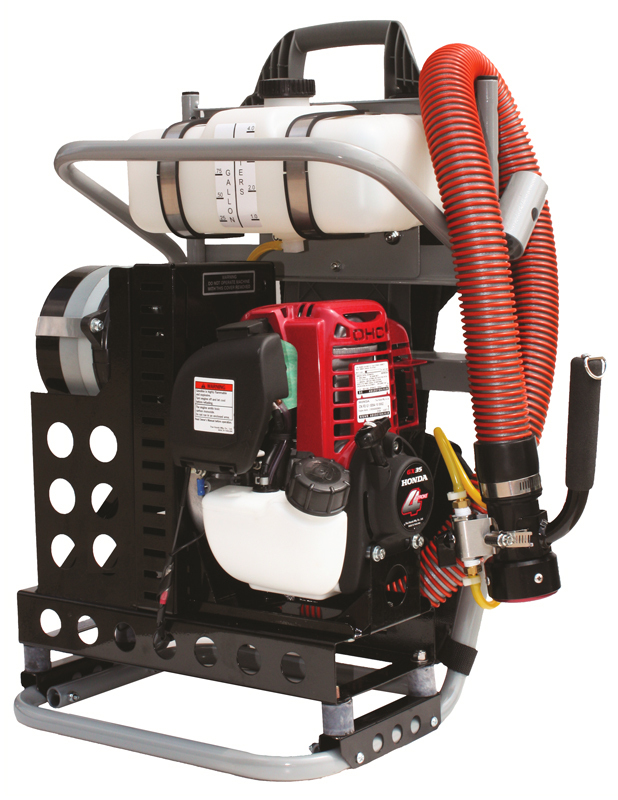 Combining quiet operation, lightweight structure, with no harmful exhaust emissions, the Dyna-Jet® L30 is perfect for practically any application, outdoors or indoors.